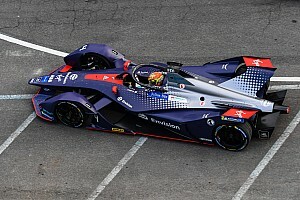 Nissan e.dams driver Sebastien Buemi was frustrated to have to start the ABB FIA Formula E race in Sanya from the pitlane as a result of a "really unfair" investigation procedure. Buemi could not start Saturday’s ABB FIA Formula E race at Sanya from the grid because the time to charge his car after his post-qualifying investigation had run out. The Swiss driver was set to line up fifth after he had crashed out of superpole – he had earlier topped practice and group qualifying – but a post-session penalty dropped him to sixth. 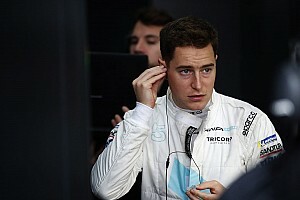 The penalty was because his car was “not in conformity with Article 12.1 (brake system)”, according to an FIA bulletin, but this did not condemn him to a pitlane start. 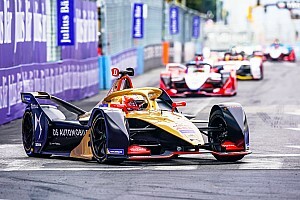 That eventually occurred because while the investigation was being completed, parc ferme conditions remained in effect and his Nissan e.dams team therefore had to wait to charge his car for the race. But once it was charged, the pitlane had closed for the pre-grid formation and Buemi had to start from the pits along with HWA driver Gary Paffett. “I felt it was really not very fair. I get it, that it was under investigation, but at least let me charge. “When they allowed me to charge, the pitlane was closed once it was done so I had to start from the pitlane, which was not really the pitlane, it's more than the pitlane [at this track, where the race starts on the run to the 10th corner]. “[This was] because by the time they let me go the last car was already [far ahead] – I couldn't even see it. Motorsport.com understands that Buemi’s qualifying braking infraction related to a problem to do with different modes on Nissan’s braking system. 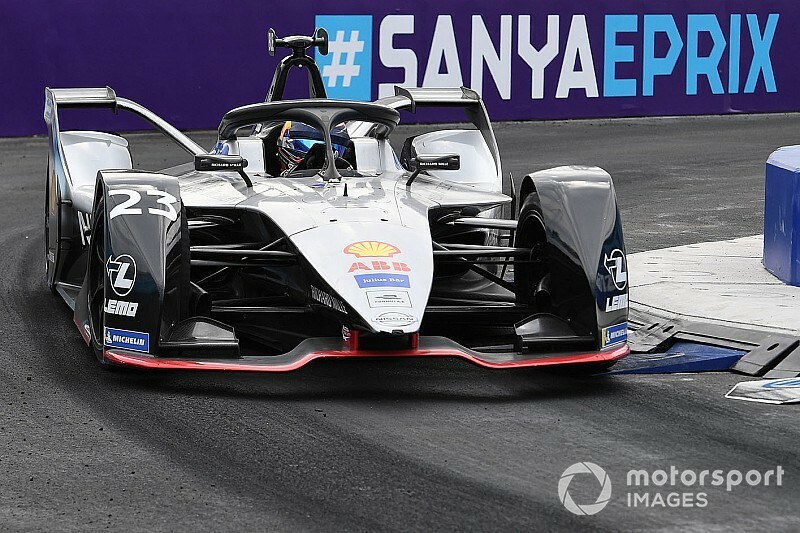 Nissan e.dams team boss Francois Sicard explained that the compact nature of the FE schedule for the Sanya race, which started at 1500 – an hour earlier than most races in the electric championship – also did not help the team to charge Buemi’s car in time. 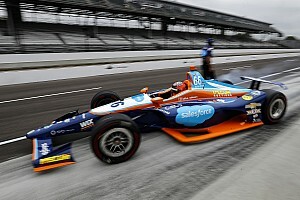 “We ran out of time and so especially in Sanya, where the schedule was a little tighter, it made the things even worse,” he told Motorsport.com. Buemi charged from the rear of the field to run in the top 10 late on, but he was handed a post-race 10-second penalty for causing a collision with Robin Frijns, which also eliminated Lucas di Grassi. That meant he ended up eighth in the final results. Speaking before the penalty had been announced, Buemi said of that incident: “From my feeling I was trying to pass [Frijns] for many laps and at that point I felt like he was opening the line.